You are here: Home / Frequently Asked Questions / House Cleaning Business Rates / How Much do You Charge to Clean a House? 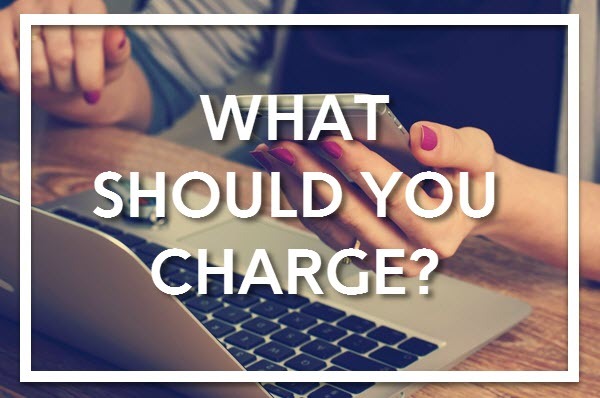 What you charge is based on your target market and what those people are willing to pay for the service you offer. If you are doing light cleaning (which is basically maid service) it’s going to take less time to clean the house. If you’re offering detailed cleaning, it’s going to take longer, so you need to base your price on the time it takes you to clean the home. The time that it takes to clean a house is based on square footage and the contents of the home, including the number of people and pets living in the house. Once you know your target market, the service you will offer, and your overhead, you can set your hourly rate. Your rate will also include what you want to make in profit. What you charge will be based on your estimate to complete an initial clean and perform ongoing service. Although the professional rates in my city are $40-$50/Man Hour, this is in northern California in a large city for a professional business that provides their own cleaning supplies and is licensed, bonded, and insured. If you are working independently, you’re going to charge significantly less because you don’t have the same expenses. Consider: How does the service you want to offer compare with your competition? What do they charge? What neighborhoods do they service? Your research should answer these basic questions. 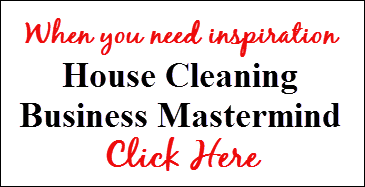 Register for my FREE Guide to Start a House Cleaning Business and discover the blueprint I used for success.